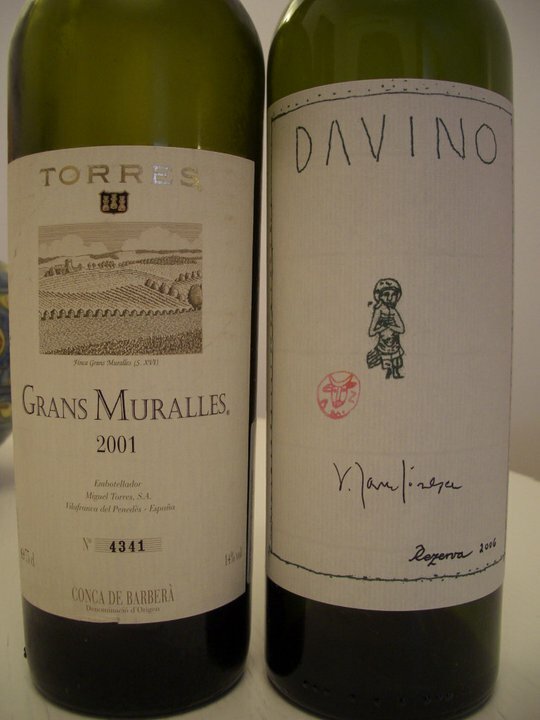 I had these 2 wines over the weekend with different home cooked beef based meals. For me, this wine has more things in common with a Grenache based wine from the Southern Rhone than to a typical Bordeaux blend. 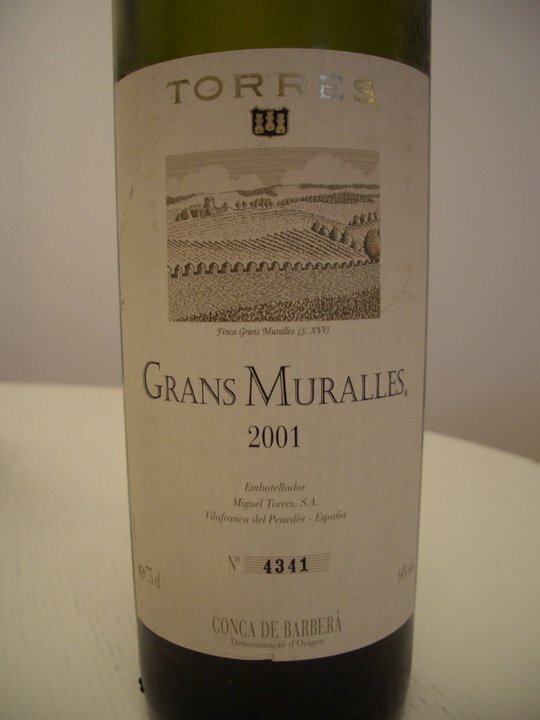 It is a very interesting wine nevertheless. 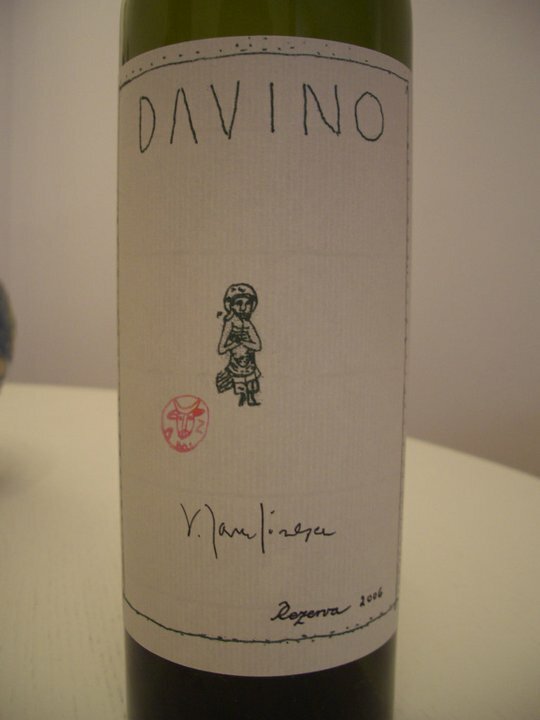 I am not sure this wine is still available for sale but the 2007 Rezerva sells for 250-268 RON(around 65 Eur) in wine shops in Bucharest. A bit too pricey if I may add.